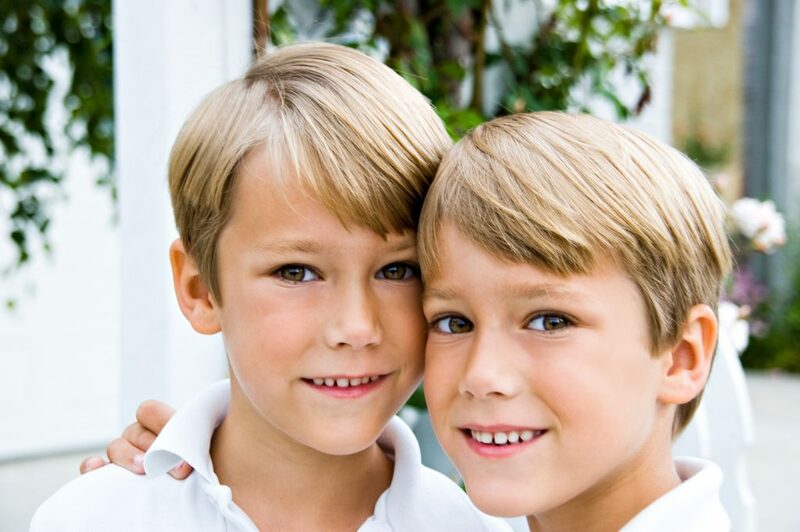 Every parent of school aged twins will be faced with this question – when should I put my twins in different classes? There is no right or wrong answer to this question. The answer depends on lots of factors and in the end, it is up to you as a parent to decide when, or even if, you should separate them. My twins started preschool when they were 4 years old. 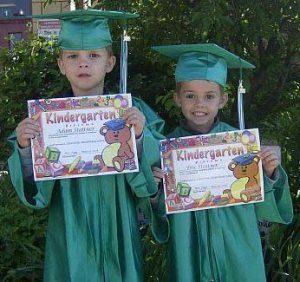 The fact that there was only one 4 year old class at the preschool meant they would be in the same class until they started kindergarten two years later. One of the downsides of putting identical twins in the same class is that the teacher often has trouble telling who is who. 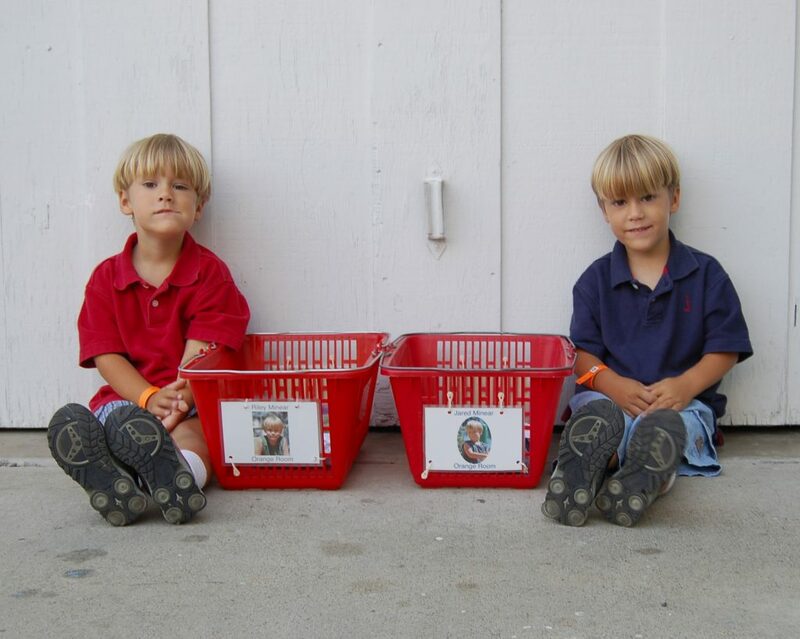 We would try to color code their shoes or sometimes the shoe laces so the teacher could glance at the shoes to determine which twin was which. Riley was also generally in red or green and Jared in blue or yellow. During preschool, we never had any issues with them being in the same class. When it came time to start kindergarten, we talked with them about it and decided to leave them in the same class. It would have been too stressful for them to be separated at that time and would have been too difficult on me! Different classes meant having to pick and choose which twin’s class I could go to for parties and plays. It also meant different sets of homework and different in class activities. 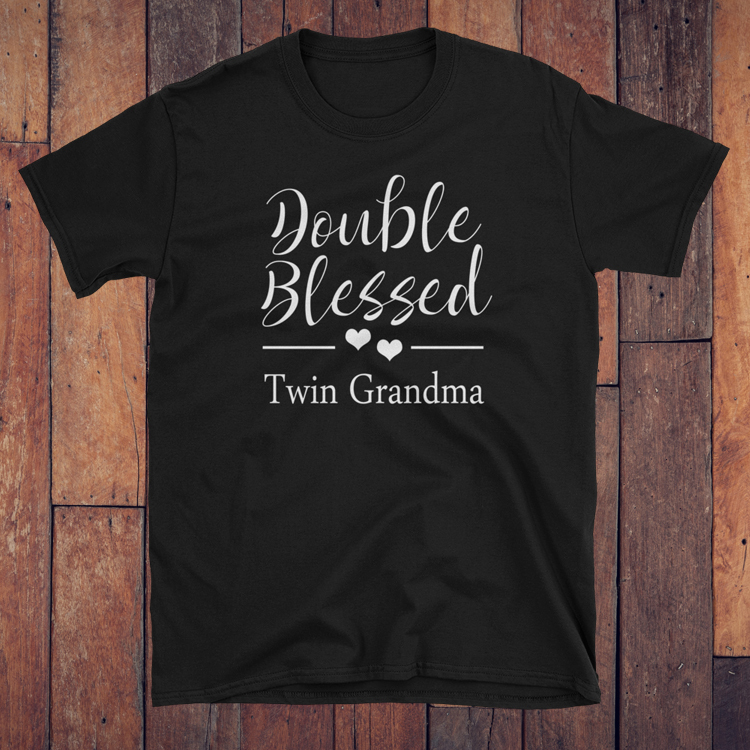 I saw how hard it was on other twin moms whose twins were in separate classes. Since I have 4 other children besides my twins, it would have been insane to add one additional teacher to have to deal with to my already crazy life. Every year we re-evaluated the situation and finally decided to separate them in 6th grade. The students start changing rooms for classes at the school my kids attend starting in 6th grade. The students change rooms for each class and end up having the same teacher for each subject. I wanted them to be used to being in different classes before they started High School and this seemed like the best time to separate them. They just graduated 8th grade and will start High School this month. I’m confident that they will do great in High School and that we did the right thing waiting until 6th grade to put them in different classes. How emotionally dependant are your twins on each other? Some parents may think this is a reason to separate their twins. However, it can have a lasting emotional impacts when twins are put in separate classes too soon. 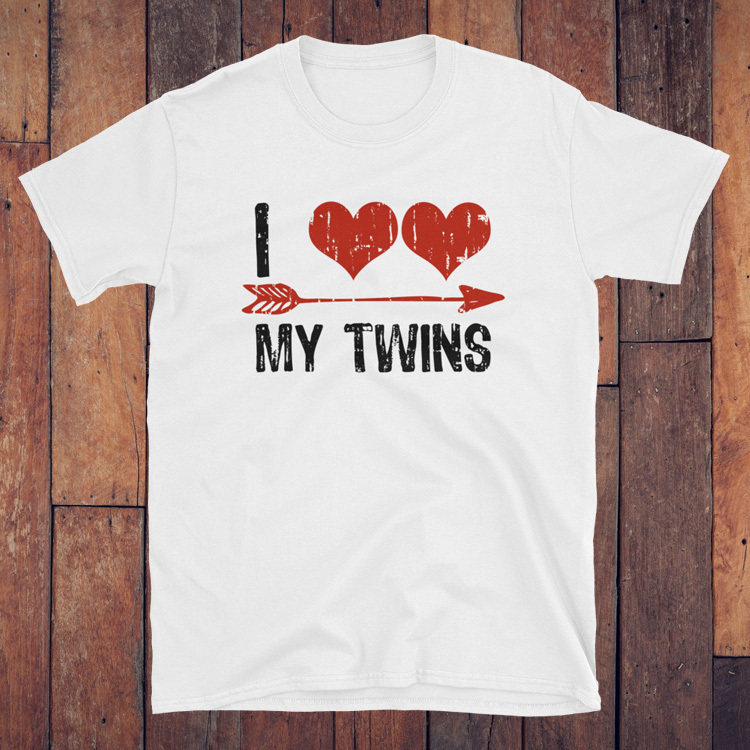 Identical twins are hit harder by being separated than fraternal twins. Do your twins spend all their time together? Do they sleep in the same room? 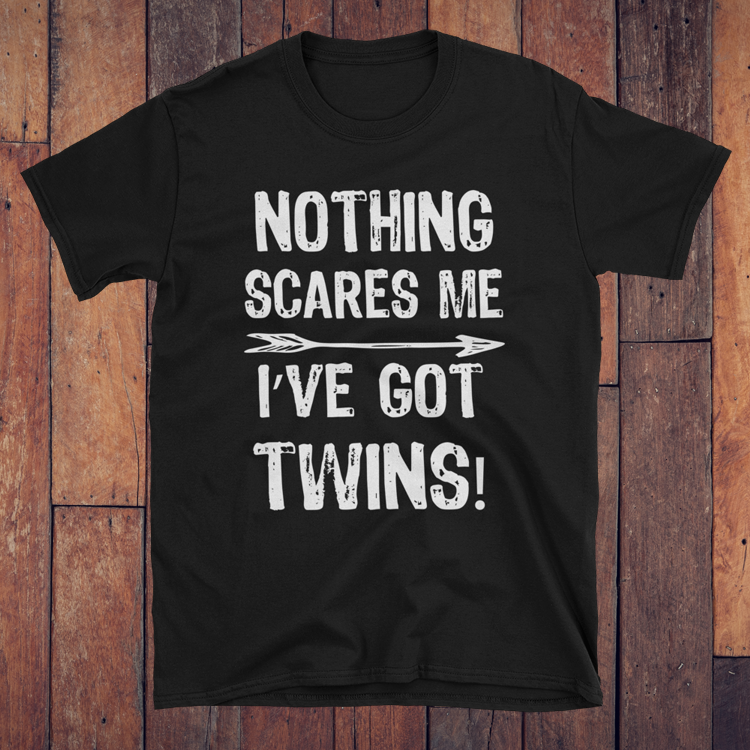 Do they get anxious when they are not with their twin? If this is the case, you should wait until they are older to put them in separate classes. How different are the classes at your school? Something parents often overlook when deciding when to put their twins is different classes is the teachers of those classes at your school. Even in schools where they try to make the curriculum as similar as possible, you will end up with different experiences in each class due to the individual teachers. Some years there may be almost no difference, in others it can be like night and day between the classes. 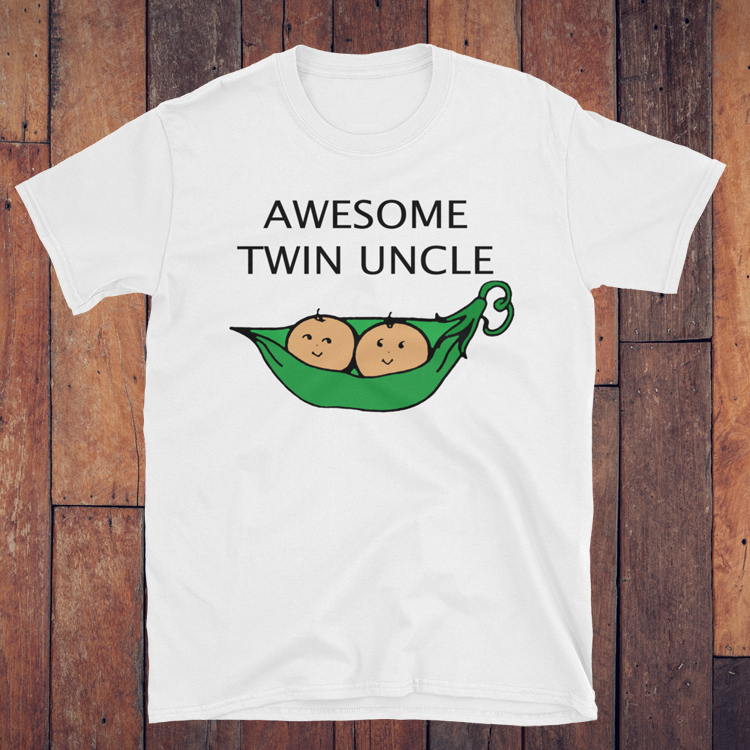 If your twins are very different, this could be good thing. 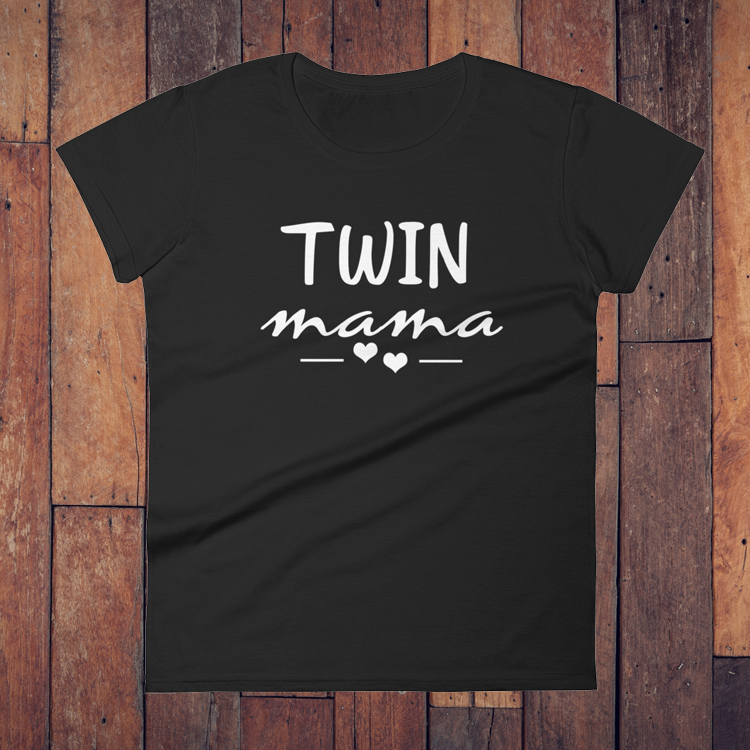 Allowing each of your twins to get a teacher better suited to them. I recommend talking to parents with kids in higher grades than your twins to get a feel for the teachers in the grade your twins will be going into next year before decided whether to put them together or not. Are they allowed to sit together at lunch and recesses? A few years ago I attended a presentation by a set of identical twin adults detailing their life growing up as twins. They told a number of stories, but the one that stuck with me was about their kindergarten experience. Back then the school forced twins to be in different classes. The school they attended did not allow different classes to sit together at lunch or recess. Even though it happened years ago, these women got teary eyed talking about how they were forced to be in different classes and could not sit together for lunch and recess. They told us how they would sit at lunch and cry for their twin, not being allowed to sit together. Can you imagine trying to learn when you are so upset about not being able to be with your twin at lunch? This may be a non-issue for your twins, but is something you should look into if your twins will be upset by not being able to sit together at lunch and recess. Are you okay with not being able to be at two places at the same time? It is common for classes to have parties, plays, and field trips on the same day. Often these events will occur at the same time, leaving you to pick which class to attend for the event. Alternatively, you can bounce back and forth between the two classes, missing out on parts of the event for each twin. This is mainly an issue for the younger grades, by middle school the parties have all but disappeared. If you are chaperoning a field trip, you will have to pick which class to chaperone and then have to stick with that class. Unless the play takes place in the classroom, you will usually be able to attend both. However, be prepared to block out the whole day so you can attend both! If you are the type of parent that doesn’t like to miss out on anything, it will be especially hard on you having your twins in two classes. 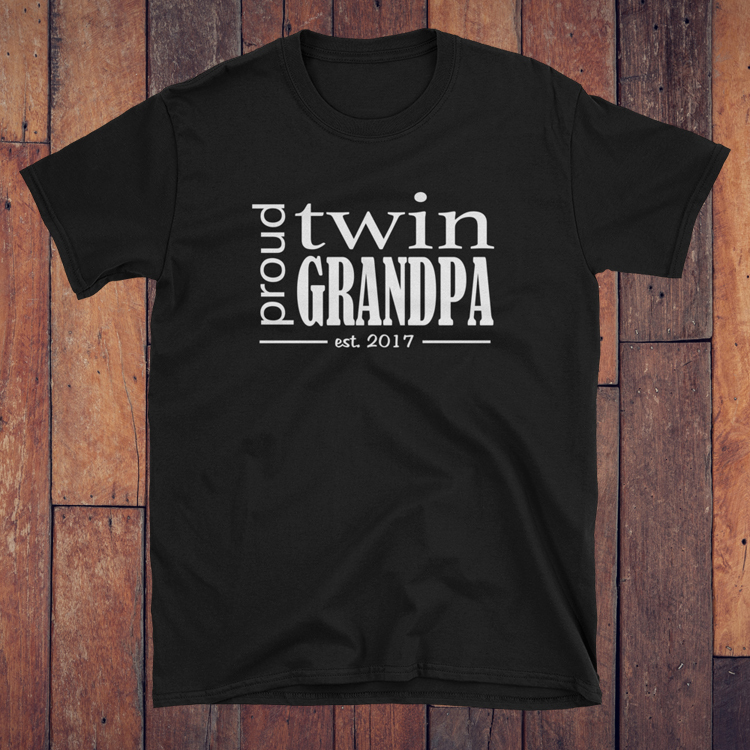 Does one twin do everything for the other? 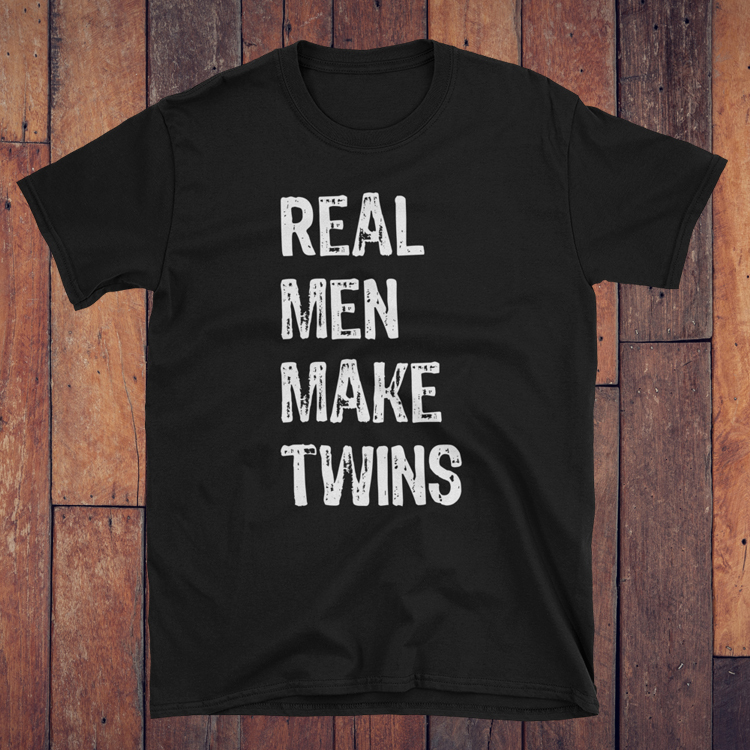 There are some sets of twins where one twin takes responsibility for the other. 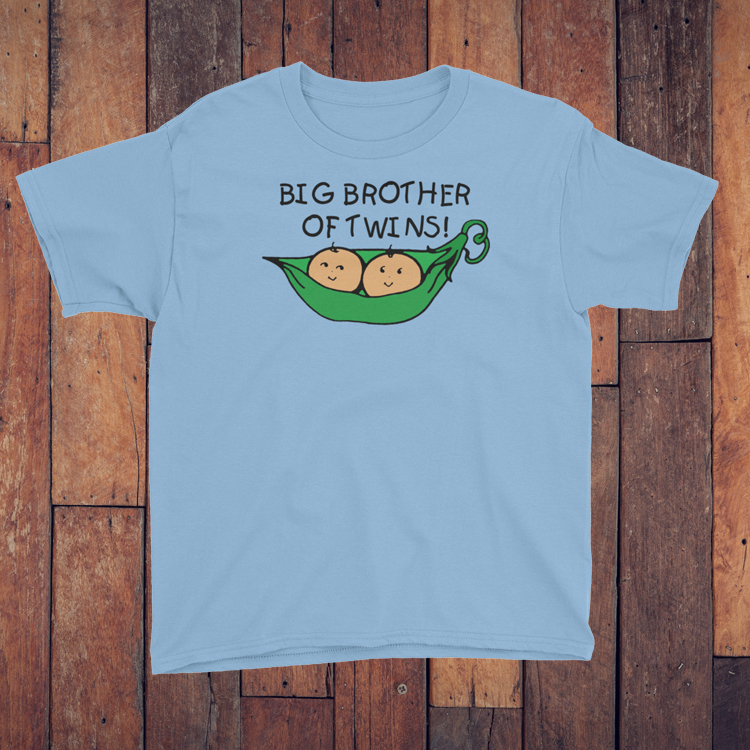 This twin will make sure the other twin does his/her work and may even talk for his/her twin. 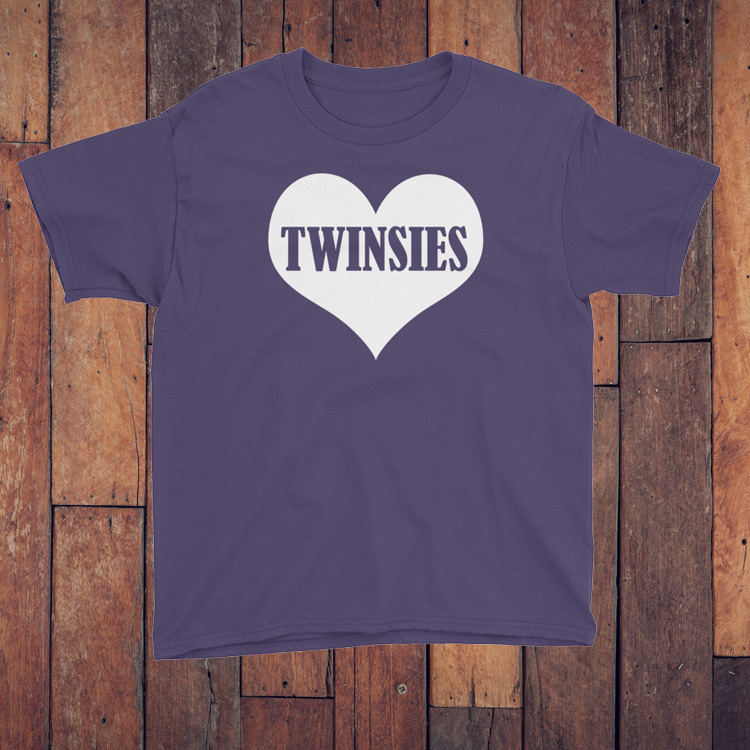 In this type of twin relationship the twins will often benefit by being in different classes. Being separated will allow the other twin to become more responsible for himself/herself. What do the twins want? The first thing you should do when deciding whether or not to separate your twins is ask them what they want. If they feel very strongly one way or the other, unless there is some reason not to, you should honor their wishes. The right time to separate one set of twins isn’t necessarily the right time to separate another set. 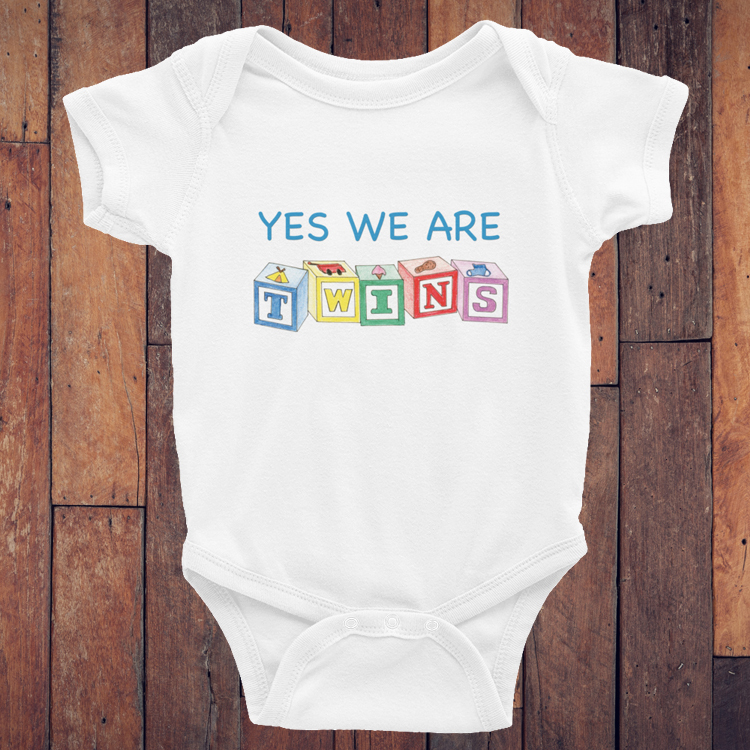 Only you the parent can answer the question “When should I put my twins in separate classes?” You can even change the answer from year to year. I have a friend that puts her twins in the same class some years and different classes other years. That approach works great for her family and may be something you want to consider for your twins. When did you seperate your twins? Tell us your story by leaving a comment below.